The World’s fastest man Usain Bolt inspired exceptional performances from high school athletes competing in the PUMA School of Speed athletics meet at Ruimsig Stadium in Johannesburg on Monday 29 January 2018. Usain Bolt electrified the stadium as he strutted his stuff on the track, posed for selfies and charmed fans in the stands. 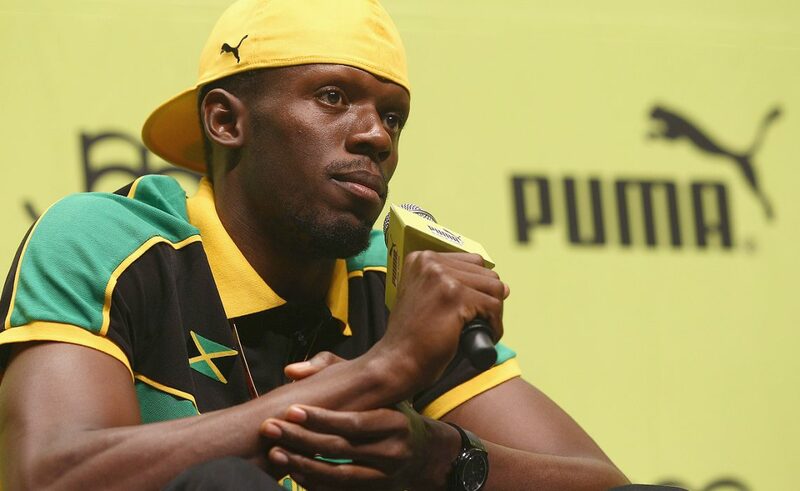 The Jamaican superstar also offered these words of inspiration to young athletes in South Africa: “My motto is anything is possible," said Bolt. The President of Athletics South Africa (ASA), Aleck Skhosana was in attendance and said: “This is one of the most important days for the continent of Africa. One of its sons has come to plough the seed and over the coming years you will see the mushrooming of this seed, as our young athletes are inspired by your visit. 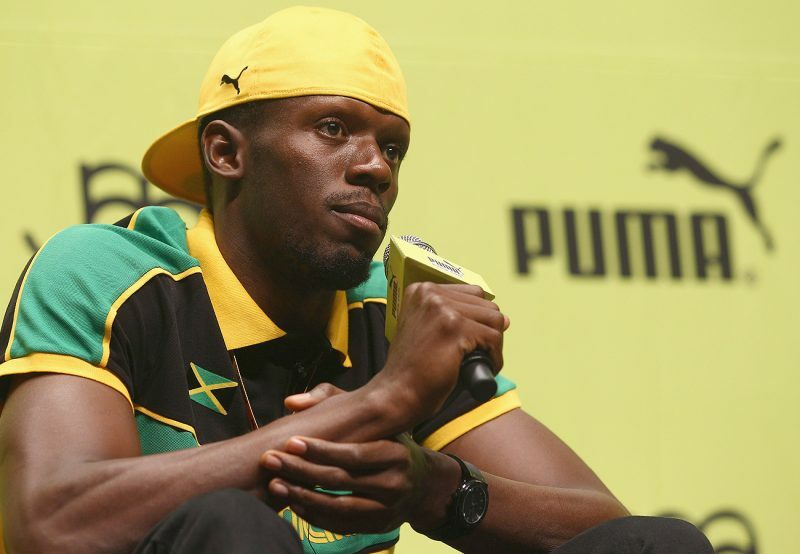 The marketing director for PUMA South Africa, Brett Bellinger, said PUMA appointed Bolt as the Principal when they launched the School of Speed last year. “We have been involved with the Jamaican Boys & Girls Championship since 2002, so it was logical to bring a similar concept to South Africa. The PUMA School of Speed is a national series of 5 track meets featuring explosive events like sprint races as well as short hurdles, long jump and high jump. The series is endorsed by athletics federations, so performances count towards qualification for provincial and national championships. Prizes include PUMA premium spikes for the top performers at each meet as determined by the APE/ASA table. Next up for the PUMA School of Speed is Kings Park Stadium, Durban on Saturday February 10; Dal Josafat, Paarl on Monday February 26; and Bestmed Tuks Stadium, Pretoria on Saturday March 3. For more information, do visit www.schoolofspeed.com.